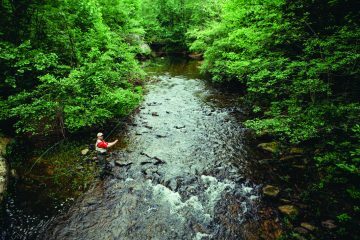 The Heart of Appalachia is home to rugged mountains, deep gorges and wide valleys. Rooted deep in the heart and soul of the people who call this home is a music based on storytelling. The rich heritage of mountain, old time, bluegrass and country is the highest form personal expression. The famous song writers and musicians of the past include Dock Boggs, Kate Sturgill, The Jesse Brothers, The Carter Family, The Ralph Stanley Family, Papa Joe Smiddy and many more banjo, fiddle, bass and mandolin players. Ralph Stanley: The Ralph Stanley Museum is opened Monday – Saturday from 10:00 am – 4:30 pm providing a historical overview of the influences of Dr. Ralph Stanley. A trip through the museum in a visual and audio experience providing musical influences for early churches, family musicians and an amazing talent for weaving storytelling into a soulful musical technique that reaches the heart of the listener. 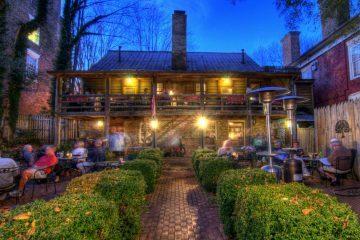 You can enjoy a truly authentic mountain music experience by visiting the Carter Family Fold, home place of A.P., Sara and Maybelle Carter. June Carter Cash and Johnny Cash were frequent guests on stage. 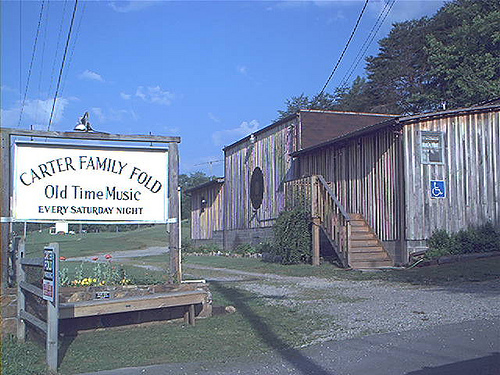 Every Saturday night the Cater Family Fold opens the barn doors to welcome guests to sing and dance to old and new bands. Visit the A.P. 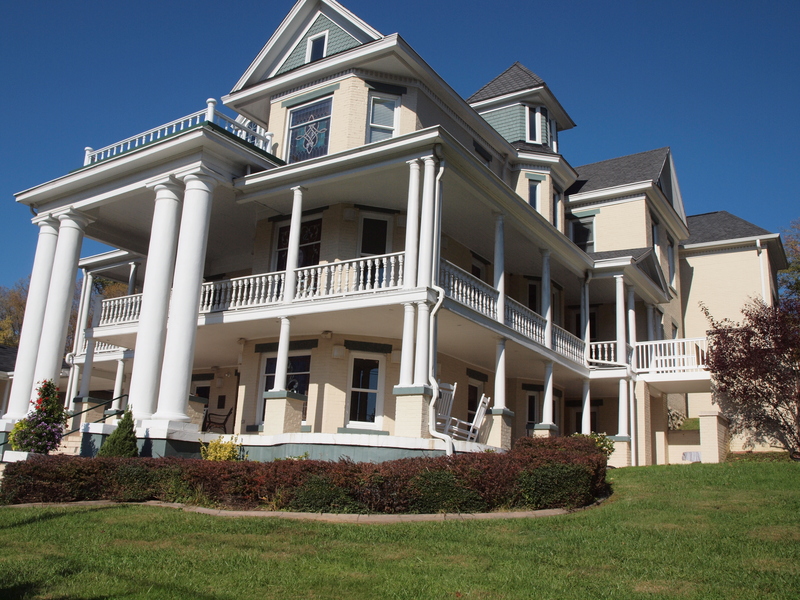 Carter Museum, located next to the stage area in Hiltons, VA.
Be sure to visit the historic Country Cabin II in Norton, Virginia, where some of the area’s best pickers and fiddlers play every Saturday night. You can even dance the two-step, clog or flat foot! If you don’t know how, someone’ll teach you! The Country Cabin is the home to the annual Dock Boggs and Kate Sturgill Memorial Festival, the second weekend in September. The Papa Joe Smiddy Mountain Music Festival is held at Natural Tunnel State Park near Duffield, Virginia during Labor Day Weekend on Sunday. This year’s festival will land on September 3 at the Amphitheater in the park. Papa Joe was a first-rate musician and storyteller. He played banjo with the Reedy Creek Band. Several other fine local musicians round out the Reedy Creek Bluegrass Band. The group performed throughout the U.S. and toured extensively in Canada, and they have produced four CDs. 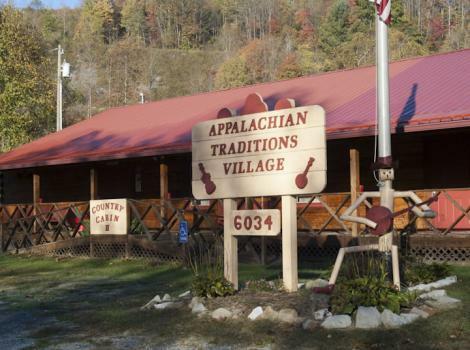 Visitors can find concert dates and information about the music venues located in the western region of Virginia by contacting the Heart of Appalachia Tourism Authority at www.heartofappalachia.com 276-762-0011.